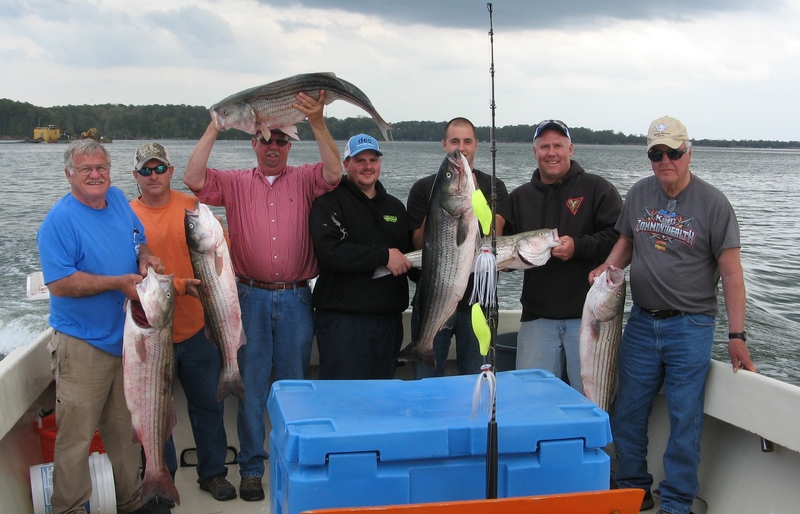 Patti, Don, and Crew put in 2 long fishing days with us for the Reedville Fishing Derby. 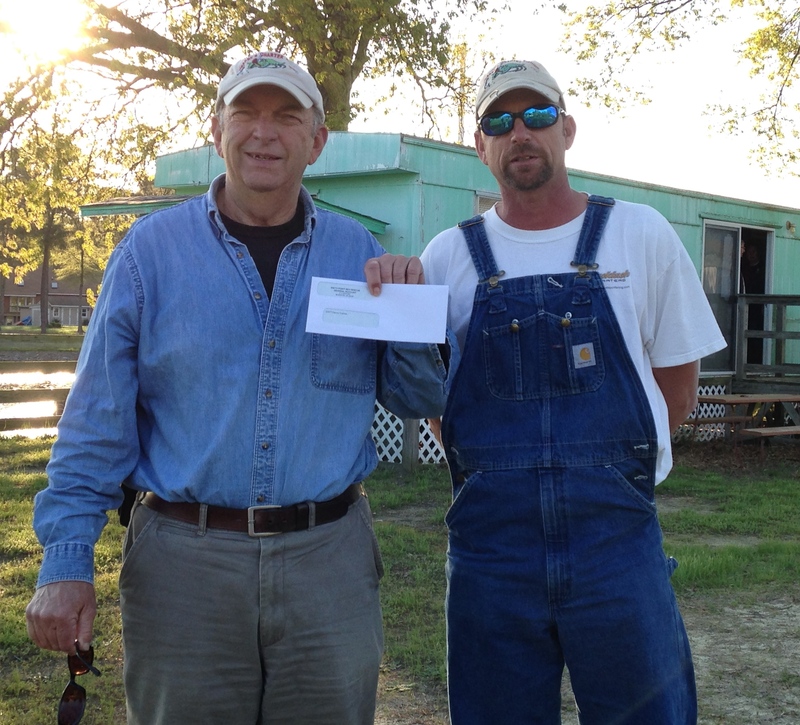 We worked hard and had fun, ending up winning a daily prize on Saturday. Appreciate having such a dedicated fishing team aboard! We were glad to have Gary and his crew aboard today. 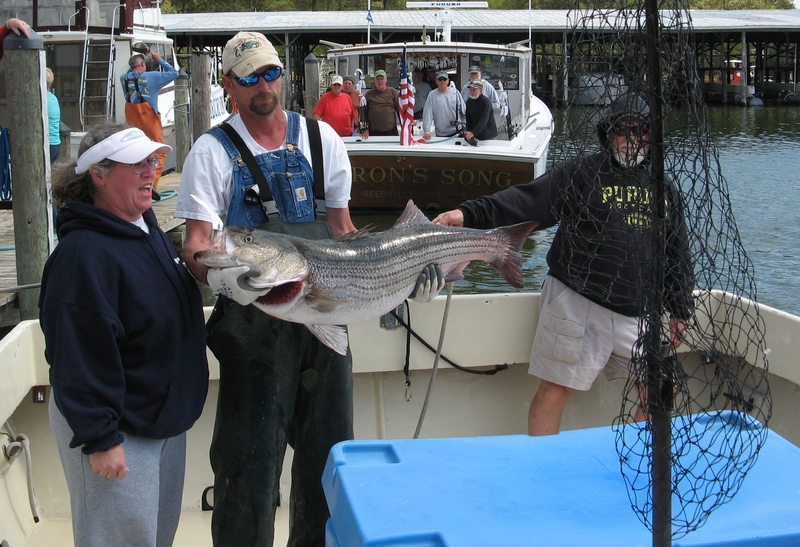 Lots of big beautiful fish a day early for the Smith Point Sea Rescue tournament…47 and 45 inches long. Good folks and a good day. Appreciate your business Gary!